Many cases are simple and the solution obvious. Many cases are not. If you have a complex situation with multiple moving parts, need to plan to file a bankruptcy in the future, or cannot file bankruptcy right away or possibly at all, we can help. Imagine you are presented with a simple choice: $50,000.00 now or $100,000.00 in a year. Which would you choose? Given the uncertainty in life, many would choose the money now while others would choose the second as it is a greater amount. Let me change the scenario. Would you rather discharge $50,000.00 of bad debt now or $100,000.00 of bad debt in a year? Most people tend to choose the $100,000.00 in a year as they are not losing money while some might choose the $50,000.00 now if there is a reason such as a creditor garnishing you or you are facing a foreclosure. What if you could both save money and get rid of bad debt at the same time? That is where true strategy comes in to play and it takes more than a bankruptcy only approach to get you there. That is where we at Washington Debt Law do our best work- helping you to strategize various debt resolution techniques for the best possible result. 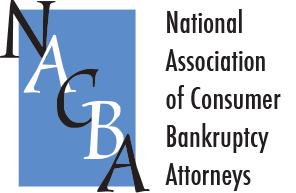 Many bankruptcy only firms will look at a collection claim and recommend a bankruptcy as that is the only weapon in their arsenal. This is lazy and often times economically inefficient. Litigation defense techniques like discovery, evidentiary objections, counterclaims, and settlement can allow you to avoid bankruptcy, preserve your bankruptcy to be filed at a better time, or allow you to deal with debts that bankruptcy cannot discharge. If counterclaims apply, for fraud, breach, or consumer protection violations for example, we might be able to turn a debt into an asset by suing for damages. If you are qualified for a chapter 7, if every debt you have is dischargeable, if every asset you have is protected, and you would discharge enough money to make while- of course you go right for the bankruptcy discharge. But if any of the above does not apply, in particular if your income is high enough to force you into a chapter 13 bankruptcy, sometimes settling or resolving some of the debts prior to filing can yield a better bankruptcy outcome. In many instances, bankruptcy is used as a foreclosure stopper. There is no question that is an effective technique. But what happens afterward? They get to foreclose faster than if you tried other techniques first and filed a bankruptcy later. Forbearance agreements, short sale, loan modification, foreclosure mediation, temporary restraining order against the sale, and mortgage fraud litigation are a few of the many techniques that we can explore with you to extend or delay you losing your home and being forced to file a bankruptcy. Additionally, we can time the bankruptcy to be filed after we have exhausted all other options so that you can stay in your home longer. When you come in for a debt consultation, we will go through each debt and asset and play through various scenarios of how best to deal with each issue and how they interact with each other. 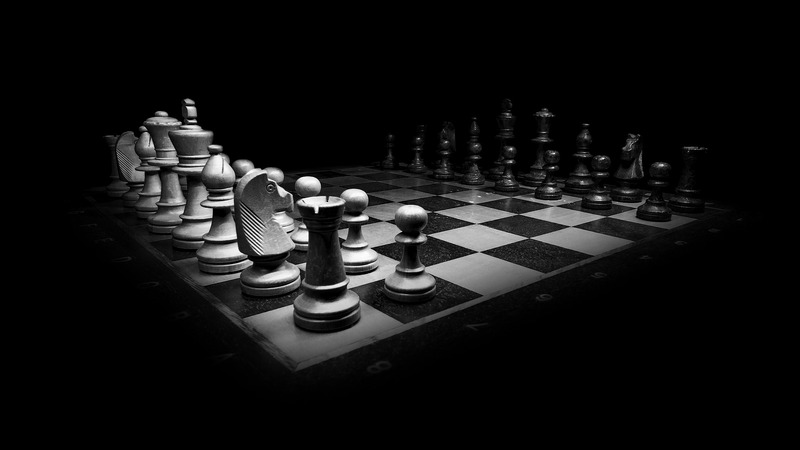 We will prepare a layered defensive strategy in line with your personal goals that can be tailored to fit any budget and any time frame. The plan we prepare will be designed to discharge the most amount of debt while saving you the most amount of money. If you are facing debt issues and want to look at all of your options from the simple to the complex, we can help. Call us today for a free phone consultation.